Has Our Home Invaded By A Paranormal Entity Since Visiting A Spiritualist? I have been reading a lot of the stories on your website and wanted to share some of the experiences I have been experiencing myself. We moved into a fairly old house and had absolutely no problem for the first few weeks. We had no unexplained incidents, no sightings, no visitations. Nothing. About a month ago my friend asked if I wanted to go with her to see a spiritualist. I thought it might be interesting and fun. We went to see this gentleman and it was fairly interesting, but nothing spectacular. I didn’t think anything would come of it. However, ever since I visited that spiritualist we have experienced some interesting incidents in our home. Two weeks ago, I was lying in bed reading when I started to hear “pattering” downstairs. Almost like someone walking around quietly but very quickly. I got out of bed, went downstairs and turned the light on. There was nothing there. The following morning, I was washing the dishes and felt something touch my back. Ever since that incident I have never felt alone at home—my husband works nights, so I spend a lot of time by myself. When I first told him, he was skeptical. He isn’t the kind of person who believes in anything he can’t hear or see. But he was involved in an incident a few nights ago and now he believes finally me. He was in the bathroom and started to hear knocking and tapping on the bathroom door. He thought it was me at first. He called out, didn’t get an answer, called out again and opened the door. There was no-one there. He closed the door and the tapping started again. He came downstairs a few minutes later and asked me if I’d been playing a trick on him upstairs—I hadn’t—so he put two and two together and realized it must be something else. The same something else I believe I have been experiencing. My question would be this. Is it possible to see a spiritualist, or a medium, and allow a spirit of entity into your life or house? 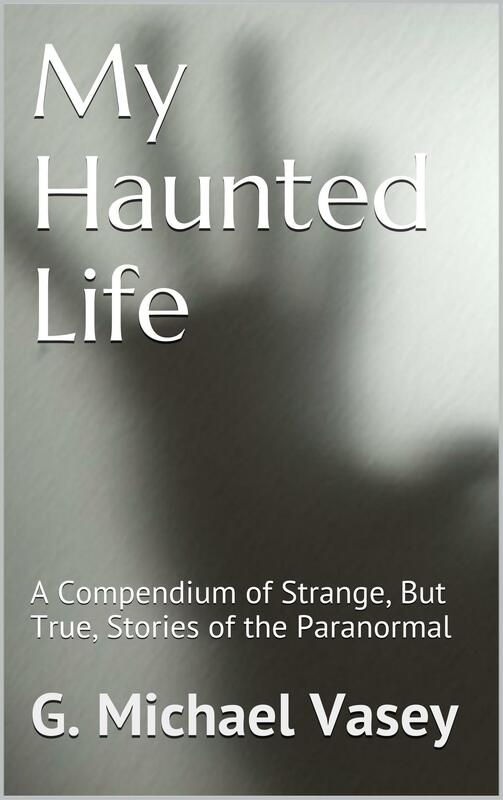 Home » Your True Encounters » Your Stories » Has Our Home Invaded By A Paranormal Entity Since Visiting A Spiritualist?